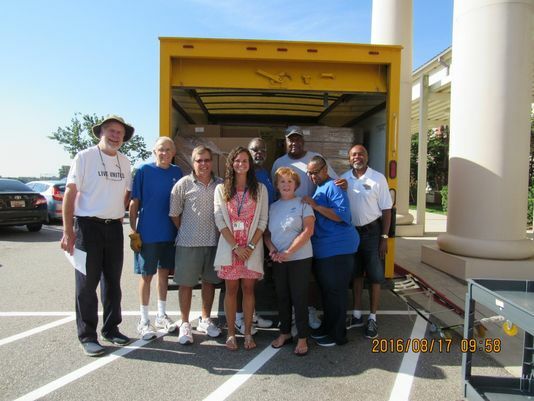 Many thanks to The Pendleton Elks Lodge No. 2861 and The United Way of Anderson for providing our students with BackPack snacks this year! 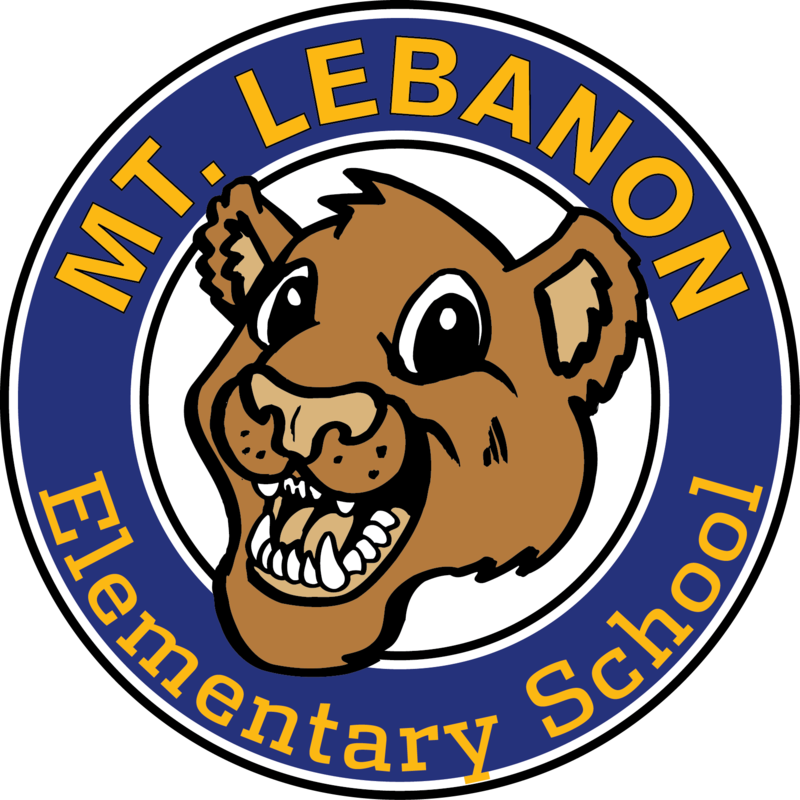 We are very grateful for our partnership with these organizations and their efforts to meet the needs of the students at Mount Lebanon. If your family is in need of resources that are directly related to the well-being of your student(s), please inform the school counselor for assistance. By law, families that lack a fixed, regular, and adequate nighttime residence may have certain rights and protections. Please contact the school counselor if you believe your family qualifies based on these criteria. Please be at school beginning at 7:10 on your assigned day for duty! Please eat breakfast prior to going outside!